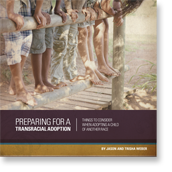 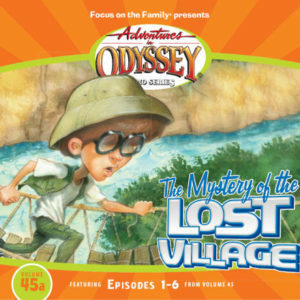 In these three audio dramas, Robyn shows young listeners how not to cram for a test — and we learn from Edwin Blackgaard that excellent work is more than an act! 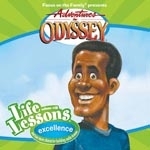 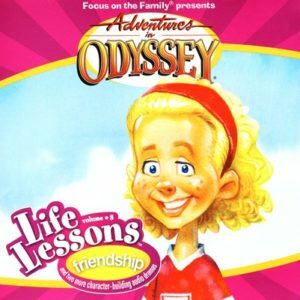 Adventures in Odyssey brings moral and Biblical principles to life in these memorable audio dramas. 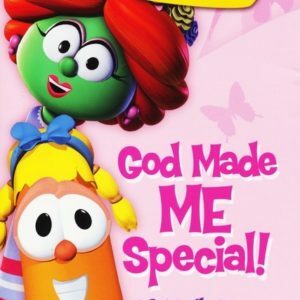 The fun characters and situations ignite the imaginations of tweens — while capturing the attention of the entire family.